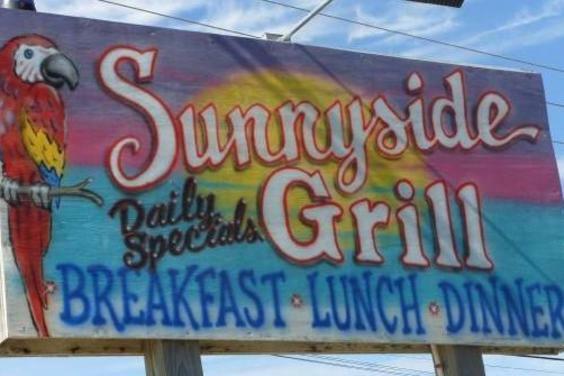 We are a family owned and opperated family resturaunt on the West end of Panama City Beach located on Front Beach road at Kelly St, just across from the Grand Cayman Hotel. 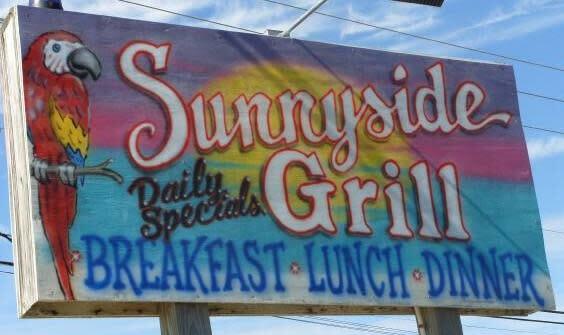 We serve the best home cooked dinners in Bay County and you can not beat our prices. In addition to country dinners and homemade veggies we serve everything from hotdogs and hand patted hamburgers to grilled chicken dinners, fish plates and steaks. We also have the best breakfast on the Beach with everything from fried eggs with bacon, ham, sausage, kielbasa or steak to three egg omelets of all kinds. We also have pancakes, french toast and waffles. We are open Wednesday thru Monday from 6am to 2pm. We serve breakfast til 11'oclock. We are closed all day on Tuesday.